The City of Harrisonburg will honor our nation’s heroes at the Annual Veterans Parade & Concert on Sunday, November 6. The parade begins at 2:00pm at the Rockingham County Administration Building, 20 East Gay Street, and travels south on Main Street to City Hall, 345 South Main Street. At 3:30pm, a brief reception for veterans, families and friends will be held at Harrisonburg High School followed by the annual Veterans Concert presented by the Harrisonburg High School Music Department. Attendees will enjoy patriotic works from the Harrisonburg High School Symphonic Band and Honors Choir. Harrisonburg Downtown Renaissance invites all clubs, civic organizations, companies, and individuals to participate in the parade. All parade entries must display a patriotic theme or honor veterans in a special way. The entry fee is $25.00 for commercial entries. Non-profit and government entities are exempt from this fee. 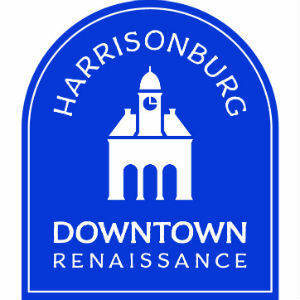 Applications must be submitted to Harrisonburg Downtown Renaissance by November 1, 2016. For more information, visit downtownharrisonburg.org or call 540-432-8922.